There's something about a hero longing for the woman he's always loved but could never have that gets me every time! Josh wasn't planning to pursue Holly but after their first encounter since years of separation he just can't help himself. The clincher is that Holly never wanted to lose him but outside forces compelled her to set him free- against both their wills, and she didn't tell him why- which seriously ups the angst factor. I love how Josh conspires to spend more time with Holly and they fall back into their friendship and banter despite the palpable undercurrents of attraction and yearning. The novella is definitely character focused and was such a pleasure to read! ...Falling for You stars both Corbin and the oldest Bradford sister, Willow. The two had a romantic relationship long ago, so when I thrust them into each other’s path again (kicking and screaming, I might add) fireworks ensued, which was so much fun to write. I enjoyed their banter. Willow’s strength. Corbin’s charm. And the chance to explore the novel's theme of reconciliation. I hope Falling for You steals your heart! I miss you. It feels like forever since you left. I just left Dallas yesterday. Exactly. Until I met you, I didn’t know a day could feel like forever. You may shed some tears (I did! ), but have no fear; there is plenty of humor! Rare are novels that produce legitimate laugh out loud moments and inside jokes amongst friends. Wade’s ability to introduce humor into her novels is really something special. Finally, the last page comes WAY too soon and I was left salivating for the NEXT novel! Watch out for another award for this beautiful story! This is a MUST READ!" 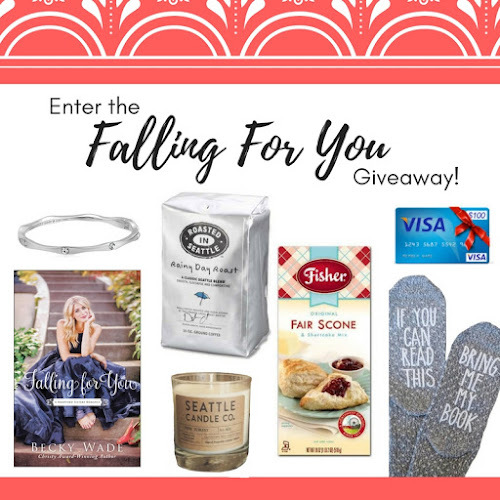 "A second chance romance with two likable characters—more so as details of their tumultuous past are revealed—Falling for You introduces a new romance with some familiar faces. Wade once again delivers the complications of romance with the nuances of family (how much do you love these sisters?)." "'Falling for You' did me in. It is decidedly my favorite of Becky’s books (and you have no idea how strong the competition was!). This book gets all the stars, all the happy tears, and my full recommendation." "There is a perfect balance between all the plot threads and the redevelopment of Willow and Corbin's friendship and romance. 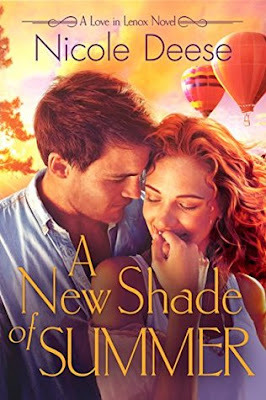 They share fun banter, even (especially) when they are at odds, their chemistry is crackling with passion, and their relationship develops greater depth as Corbin is determined to show Willow how devoted he is to her. . . . I love the spiritual themes that are woven in seamlessly of forgiveness and the importance of turning all our worries over to God and allowing him to guide our lives. Even though this is the second book in the series it can definitely be read as a standalone. Highly recommend!" Whew! What a fantastic book! You won’t be disappointed." 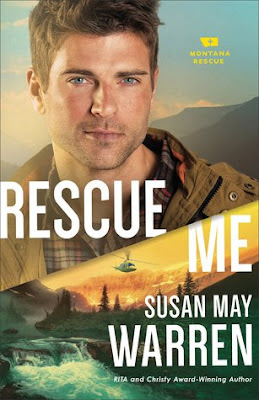 "Ms. Wade has created her own niche` in romantic suspense, and I am a huge fan! Even with the romance and mystery thread, the faith thread is not missing. It is woven beautifully and gives hope and encouragement to the reader. Ms. Wade's mysterious thread is so good I wasn't exactly sure until later on which romance I was reading about, and I loved that! "I loved Willow and Corbin’s story. Their past made for some great storyline for the future. The chemistry between these two is undeniable. You cannot help but fall in love with their story. This is one book you will definitely not want to miss from Becky Wade!" This whole book was great and I honestly can’t wait for the third! Becky is absolutely amazing and will always be a favorite! I highly recommend you read this series if you haven’t yet!" "Becky has done an incredible job with bringing Willow and the other characters to life; I felt as if they are real people. . . . 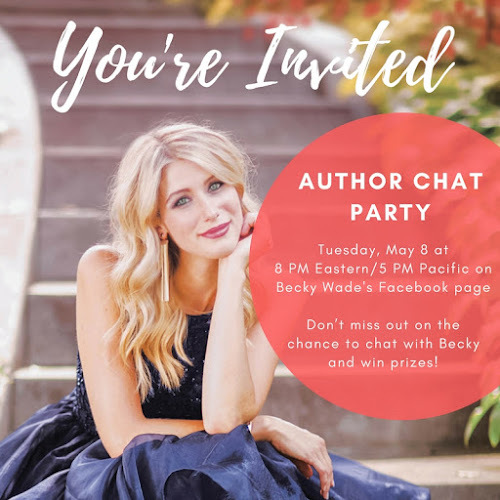 It is so easy to connect with the characters and empathize with them as Becky really writes portraying the characters' hearts and their internal struggles with the various situations and their relationships. I found myself not being to put the book down once I started reading. 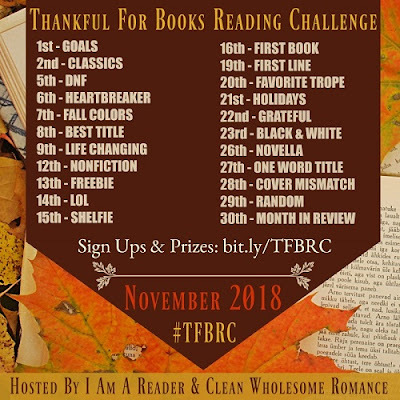 I highly recommend "Falling for You," but encourage you to read the prequel novella and first book in the series as well. " "For the best in contemporary romance, Becky Wade delivers every single time. 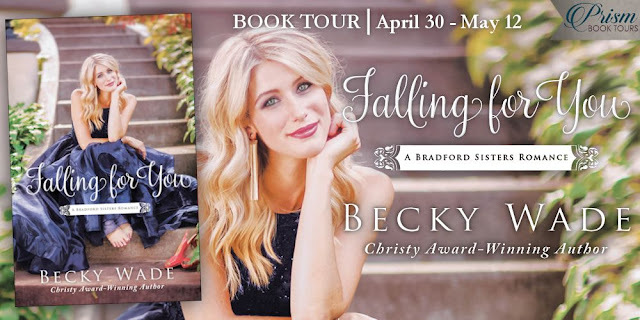 I could never pick a favorite book because whatever I’m reading at the time is best, and that’s surely the case with Becky’s newest, Falling for You. In fact, it presented me with a conundrum … should I quickly read this story that totally captivated me, or proceed at a slower pace, so as to enjoy these characters longer and not miss a single nuance? 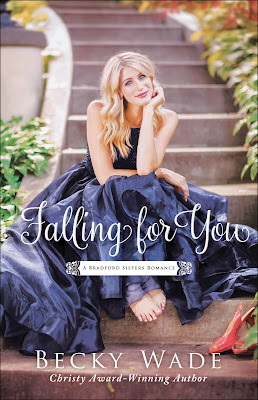 Falling for You is an outstanding story in every way and I hope we’ll see Britt’s story soon." "As much as I related to Nora in True To You with her nerdy bookish self and the adoption themes . . . in a lot of ways I relate more to Willow. I will never be model material and only consider myself beautiful on good days, but Willow struggles with two big things that I have as well: shame from a past relationship, and growing up, the feeling that I had to be the perfect child." Nora had recently acquired an excellent boyfriend named John Lawson. John’s only fault, so far as Willow could tell, was his bad taste in friends. John, who’d been unaware of Corbin and Willow’s past, had brought Corbin to Willow’s grandmother’s birthday party in July. Since the party, Nora and John had been trying their best to keep Corbin separate from Willow. Ordinarily, Nora took pains not to breathe his name to Willow, despite that Willow knew that John and Nora hung out with Corbin. 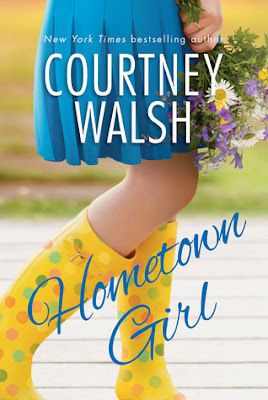 Every time she found out that Nora had seen Corbin, Willow felt a little like a high school girl whose best friend was being stolen away by her arch rival. Willow only had two sisters, both younger. Corbin could have befriended the boyfriend of anyone else’s sister in all of America. Anyone else! In all of America! Why had he insisted on befriending hers? "...the attraction and chemistry between Willow and Corbin was fantastic. I could literally feel it. There was a steady build of information and insight that kept me invested and interested from the first page until the end. It was so, so good. I just loved Corbin- his sense of humor, his determination, his kindness. There was a bit of a mystery being solved in this book as well. It was light and fun and kept an added element of intrigue to the story." 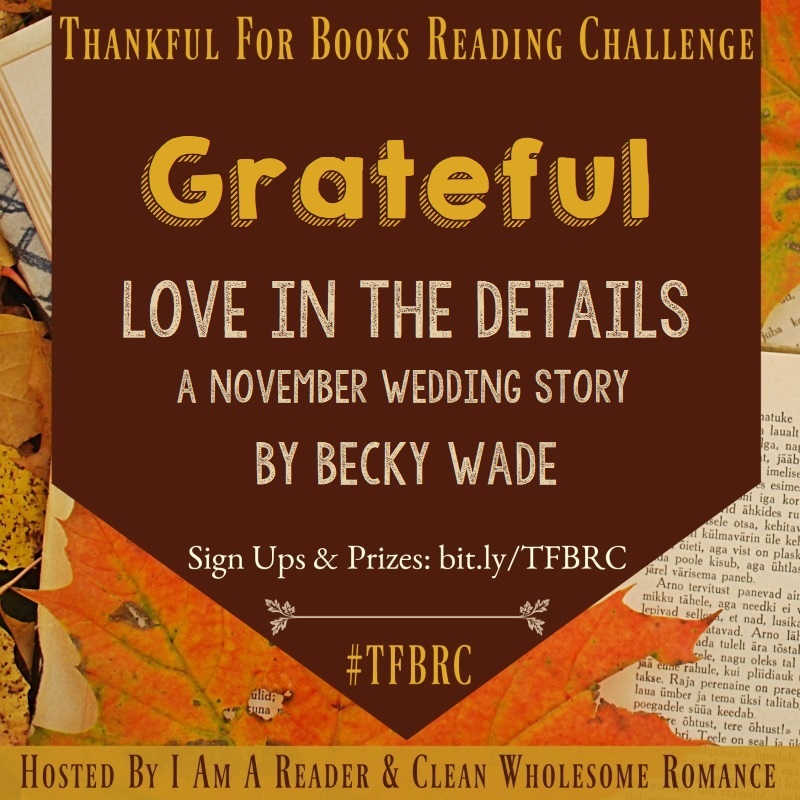 "Falling For You is a wonderful work of fiction by Becky Wade. Characters and a story line that you are sure to love. 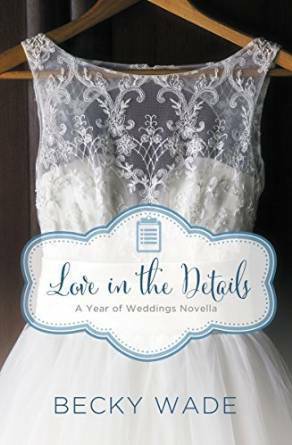 If you love romance than this is the book for you." "Falling for You encompasses so many emotions and moments of truth. Just when it seems like the characters are making progress, another layer of Willow and Corbin’s past relationship is revealed, increasing the tension and complexity of the story. I love that Becky Wade can make me laugh, cry, and swoon in a matter of pages. Mostly, I love that my own faith can be challenged through story — and what a lesson it is!" "Falling for You is everything right in a romance novels. Becky Wade upped her game and brought me to tears a time or too, laughter (because Corbin is that hilarious), and a bunch of heartfelt sighs at the love blossoming between Corbin and Willow. I absolutely loved it!.. All in all, this was a one-nighter, page turning, gotta love Becky Wade type of read." "...Falling for You was fabulous, as expected! All I can say is that I enjoyed this book from start to finish. It was the perfect compliment to the previous book and the end was just what I was hoping for! 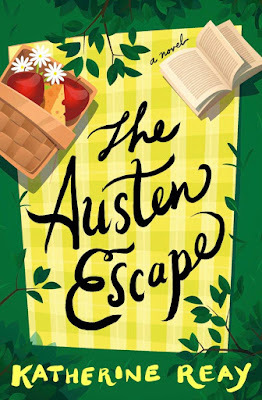 Another fantastic novel by Becky Wade, but I have come to expect nothing less! If you have not had a chance to pick up this series you must!" 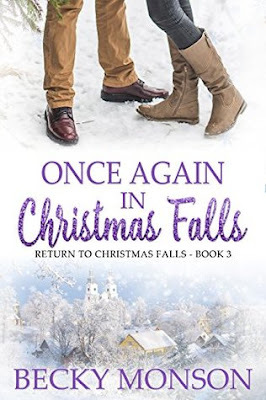 "Sizzling romance, heart-wrenching loss, and a faith theme woven throughout the story make Falling for You a stand-out Christian romance. A touch of mystery and epistolary chapter endings only add to the reading pleasure." "Becky Wade writes in a way that draws a reader in, causing hope to surface, and tender love to arise. I felt like an honorary character and enjoyed being a part of this family so much. 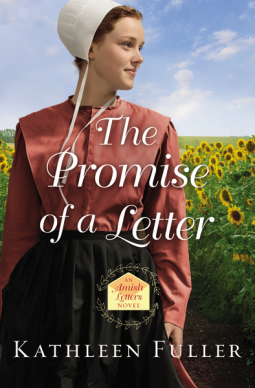 I love that this story isn't one dimensional--there are so many facets that meld together in a satisfying read that will twist your heart." Willow had seen him in person for the first time years before when he’d sauntered into a Sports Illustrated photo shoot featuring philanthropic pro athletes, models, actors, musicians, and business magnates. She’d been holding a to-go cup of coffee by its protective sleeve in that moment. Golden sunlight had bathed the studio. His legendary status had whisked around him like a spell. He’d been very relaxed that day. His sense of humor, charm, and easy confidence had worked like a balm on all of them. He’d won over every person in the place, including cautious her. She’d had no idea then that the quarterback with the irresistible smile would become her downfall. "I personally love Willow (she might be my favorite of the three sisters), and I just loved this love story. True to any Becky Wade novel, this book is packed full of heart-stopping romance that just makes your toes tingle (Can we say Corbin? Mmmhmm)! There’s also a little bit of a mystery thrown in — Charlotte quickly became one of my favorite characters!" 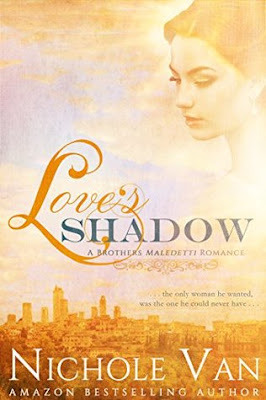 "This story is filled with intrigue, faith, hope, and romance. As a reader, I couldn’t stop turning the pages until I reached “the end”. 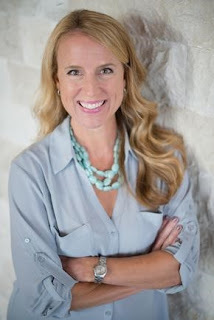 As a writer, I applaud Becky Wade for her masterful storytelling. She writes beautifully and tells her characters’ stories in a way that draws the reader in and makes them care about what happens in their fictional story world. 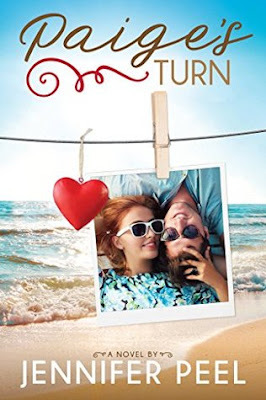 I thoroughly enjoyed reading this book and would recommend it to anyone who needs a second chance romance in real-life or just enjoys reading a good story that will make you laugh with hilarious dialogue and smile as you share sweet moments with the characters. " "This story made me literally laugh out loud at times, but other moments it had me thinking serious, deep thoughts about God, His love for us, grace, and forgiveness. I loved the balance this book found between humor and serious. It also included a wonderful love story - probably my favorite type - the 'reunion romance.'" "It makes me happy to be able to recommend a book to friends that really is just that good. It’s sweet, and unpredictable, and clean, yet very romantic and real. This author doesn’t sugar coat real life situations just because it’s an inspiration read. She dives right in, but in a way that is very respectable. Falling for You isn’t the kind of book you can “just read one more chapter in” because when you finish that chapter, you want to keep going! This is a bingeable book, an “up till 2 AM” read." "Becky Wade has written another story with lovable characters and a message that will touch readers' hearts. She delves into some difficult topics with humor, love, and grace. Add to that a sizzling romance and you have a story that is sure to be a favorite." This is a fabulous book from beginning to end! It's one I highly recommend and will definitely read again! Even though I wasn't familiar with the characters, I loved the setup for the next book and look forward to how that relationship will play out. " "I LOVE how the author kept what happened in their relationship SO REAL! Couples really do face temptations and struggles in real life, especially when one person in the relationship is a Christian and another is not. Consequences, forgiveness, peace, and not becoming a victim of your past were all explored in this book, through the truth of God's Word and who He is. So well done! And, of course, the romantic tension was great ; ). 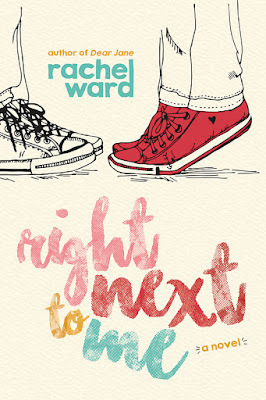 Basically...put this book, and all of Becky Wade's other books, on your To Be Read list! : )"
Becky created a superb novel, well worth the 5 star read and a spot on your keeper shelf." There are many more reasons that I could name in order to try and convince you to give this one a try. But ultimately? All I've really got is that it's by Becky Wade and that should totally be enough to convince you! So what are you waiting for? Go read it." If you love a great romance with so much more, this is a must read." 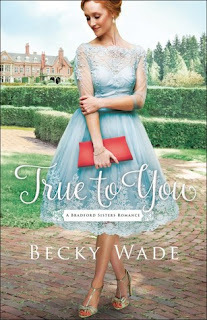 "Falling for You, the second book in Becky Wade’s Bradford Sisters series, is a fantastic addition to the set!.. I loved the witty, and sometimes snarky, back and forth of this story. I loved observing the softening of Willow’s heart. I loved seeing Corbin becoming the hero he is meant to be. And I believe you will, too!" Readers definitely do not want to miss this excellent sequel to True to You and the continued story of the Bradford Sisters!" ...I highly recommend it. I believe many readers would relate to the power of forgiveness, moving from the past, and redemption." "This book was so much fun! I loved both Willow and Corbin! I also loved the mystery of finding Josephine. I can't wait for the next one." This is a book that I could just fall into, and feel a part of the world and story and characters. I love the author's subtle writing style that drew me in and allowed me to connect with Willow and Corbin without overwhelming me with description or repetition. 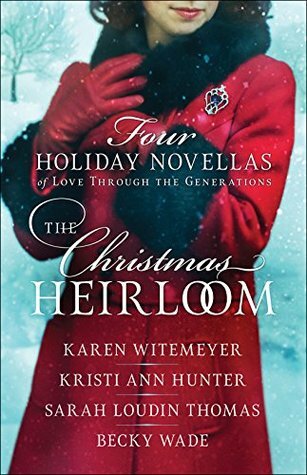 Willow and Corbin both have big walls up that are slowly eroded when they are compelled to spend time together, helping Corbin's niece Charlotte solve a decades-old missing person mystery. Investigating the case, step by step, brought a steady pace to the book as Corbin also struggles with the inevitable death of his sick father and Willow deals with unwanted attention from fans and her own waning interest in modeling. There is a perfect balance between all the plot threads and the redevelopment of Willow and Corbin's friendship and romance. They share fun banter, even (especially) when they are at odds, their chemistry is crackling with passion, and their relationship develops greater depth as Corbin is determined to show Willow how devoted he is to her. Willow's sisters play an important role in her life and help her as she helps them. We even see a couple chapters from Britt's perspective as a lead-in to the next book, which I can't wait for! I love the spiritual themes that are woven in seamlessly of forgiveness and the importance of turning all our worries over to God and allowing him to guide our lives. Even though this is the second book in the series it can definitely be read as a standalone. Highly recommend!